Creating a website is one of the best and hardest things you can do for your company. When you launch and sustain a high-quality website, your company will reap the numerous rewards over time, including brand recognition, industry thought leadership, new customers, and business partners just to name a few. But if you create a subpar website, you may lose revenue, consumer respect, and industry standing. It’s best to ask yourself, “Why____?” when you are making design choices and changes to your site. Or even if you’re considering hiring an Inbound Marketing Agency to solve the challenge of effectively presenting your online brand. After all, every website visitor will have questions for you. They click on your site with the hopes of finding answers. 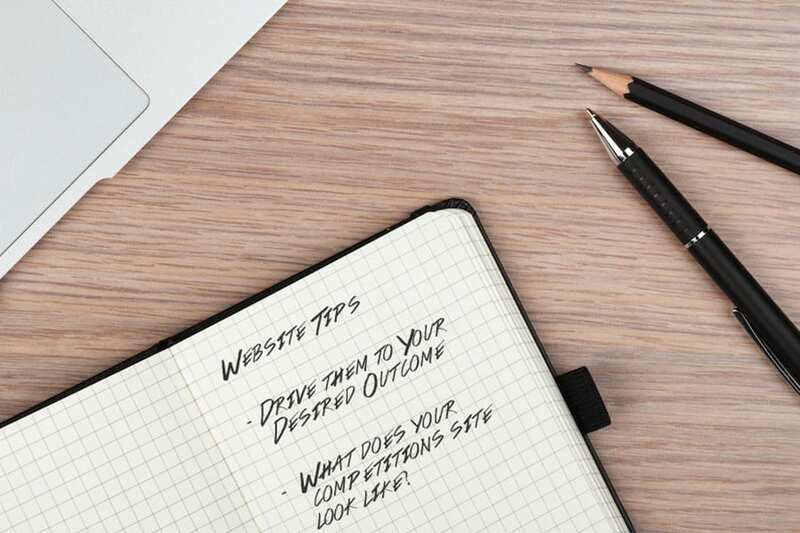 By envisioning their concerns, and creating content that alleviates fears and delivers answers, your website will be an excellent resource and suite of tools that will become irreplaceable assets to your business. After 8+ years of our creative agency asking and answering “Why?” when creating websites, in collaboration with our clients, our dedicated Chicago web design company has determined a few basic guidelines for creating websites that will not only look and function even better, but also improve our Client’s digital reputations and drive dollars toward their bottom lines. Embedding multiple Calls To Action (CTA) into your site enables users to self-direct toward actions like filling out quote request forms, purchasing products, viewing gallery photos, calling a phone number or sharing your content on social media. Whether you grab their attention with a big purple button or make a more subtle appeal, you need to create a dialog between you and your customers. TIP #2 – What does your competition’s site look like? Research your biggest competition online. Once you understand what the others are offering and what their site looks like, you can write text and craft promotions that pack a bigger punch. It’s exceedingly easy for customers to compare and contrast companies, products and offers online. Make certain that the information you put on your site is compelling and drives the consumer to pick you. When busy people are reading your website and deciding whether or not to work with you, buy from you, etc., they want substance and they don’t want to dig for it. Rather than pour your filing cabinet of documents into the pages of your website, take a step back and really consider which types of information are mission critical. Eliminate fluff, add bullet points, and use images and icons to break-up larger chunks of text. Use terminology that is based on actual keyword research. Think about who is reading your site and adjust your word choice accordingly. Write blog posts relevant to your target audience. As a result, your search engine rankings will generate larger amounts of qualified traffic. This is essential advice that we provide to all of our Clients as a responsible Chicago SEO Consultant. The KISS (Keep It Simple, Silly) Method goes a long way toward pleasing site visitors. We are all continually assaulted by media messages – from billboards to television, radio, and the Internet. It’s best to make your message straightforward, so that people “get it” and can take appropriate action before losing interest and leaving your site. If you clutter your website design with excess bells and whistles you will lose traction with the very people with whom you’re wanting to communicate. When you think about KISS method, don’t forget to also concentrate on the Mobile Content Strategy. Read our blog post about Best Web Design Mobile Practices. TIP #5 – Take me home! 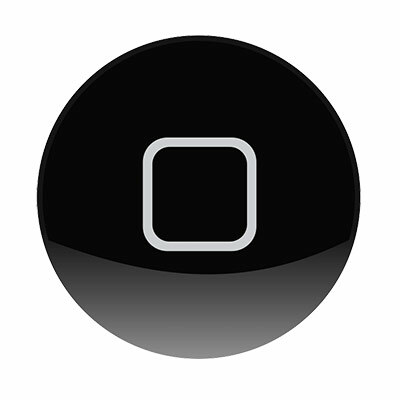 Utilize intuitive navigation to ensure that users can rapidly access the information they seek. Standard button names such as “Home”, “About”, “Contact” and “Services” work well because people have a shared sense of the meaning of these words. Consistent placement of items throughout the pages of your web design reduces confusion as well. Once your site visitors access certain web pages, you can get a bit more creative in the language you use. Headlines, captions, and bullet-lists can deepen your brand identity. Strategic color use will orient your visitors to different types of information. Paying attention to different color combinations will quickly communicate a mood to your consumer. Are you sharing information about serious issues or selling limited-time-only products? While making your color choices, Consider that muted colors quiet the mind, while vibrant, neon colors excite the senses. If your logo is red, white and blue, what effect does that have on the supporting hues for headlines, backgrounds, and imagery? What associations do your consumers already have with those colors? If your logo is composed of various green hues, consumers may make the assumption that your company environmentally-friendly. If they discover it’s not they may feel misled and move their business elsewhere. Be very conscious when deciding the colors for your web design and never pick a color just because you “like it”. Consult a graphic design company if you need assistance picking your website colors. TIP #7 – It’s all about that space, ‘bout that space! Create space around text blocks and images. People like to read the same way they like to have a conversation, with some personal space and breathing room. With space around your mission-critical content, people can visually and mentally focus on what you have to show and tell them. Jam-packed layouts make everything a little less special, muddled, and difficult to grasp. 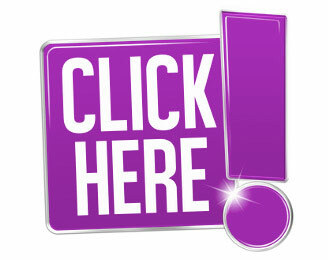 Remember, too, a large percentage of your visitors are experiencing your website on a smartphone. That means a lot less screen space than the old days of large desktop and laptop monitors. As digital marketing agency Chicago consultants, we fully understand the importance of this last tip. Make sure you utilize technology that is easy to update. WordPress, for instance, is a globally utilized platform by many SEO firms and offers frequent patches and updates to account for changing browsers and nefarious hackers. If you’re locked into some proprietary system, repairs may be costly and time-consuming – if available at all! Remember, open-source programming affords you access to an international community of designers, developers, and technicians who can help augment your website’s look-and-feel, as well as functionality. 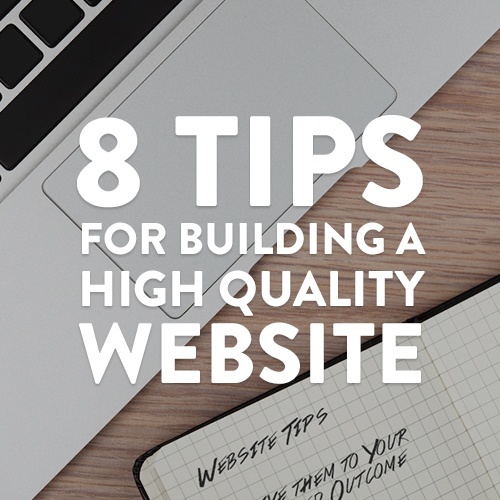 Now you’ve got 8 strong tips from an online marketing agency for creating a high-quality website and you may be a tad overwhelmed. Building your site can be a very large undertaking and making it SEO friendly can be even more difficult. If you find that additional questions emerge, we encourage you to contact our Comrade Web Agency team. We are comprised of designers, developers, copywriters, social media experts and SEO gurus; all of whom have a unique view about those items, tangible and intangible that make a great website! Together, we are all making the Internet not just bigger… but better!